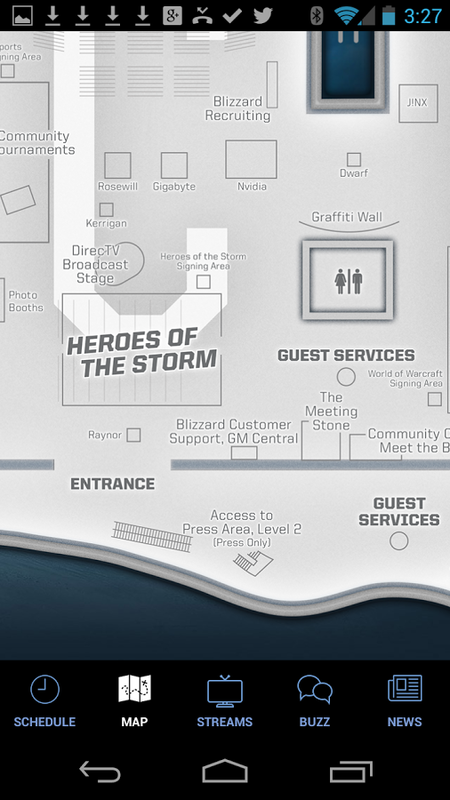 Blizzard's franchises have so many followers that someone could fill a conference building with legions of fans and throw a party in their honor. 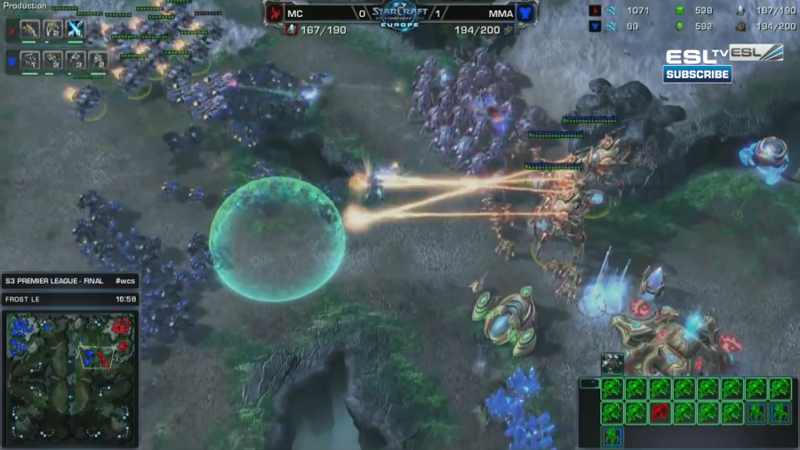 Actually, such an event already exists. Blizzard hosts BlizzCon every year and invites thousands of players to come celebrate WarCraft, StarCraft, and Diablo. It lasts for two days, but considering how many hours conference goers have already invested into these titles, this amounts to little more than another quest. For anyone set on going, Blizzard has released the official BlizzCon 2013 guide into the Play Store, an indispensible aid that makes the party all the more manageable. 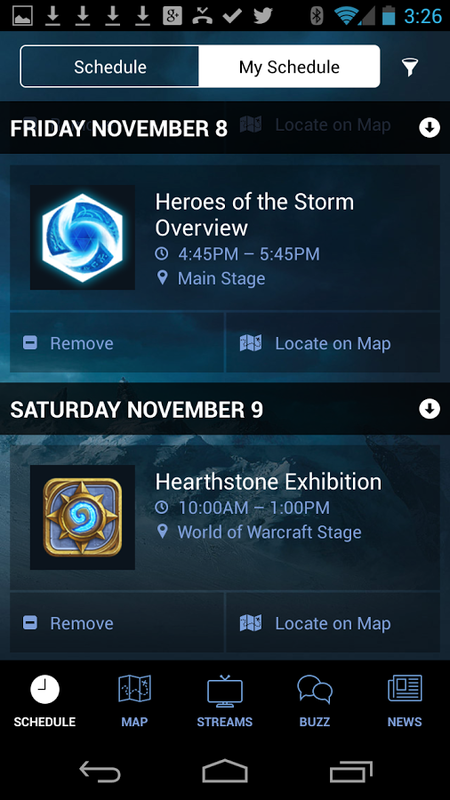 The BlizzCon guide provides a calendar for keeping up with all of the events and includes a map that helps users chart a path around the exhibit hall floor. Features that people wouldn't be able to find on a paper version include access to social networks and live streams that let attendees view some of the action directly from the mobile app. 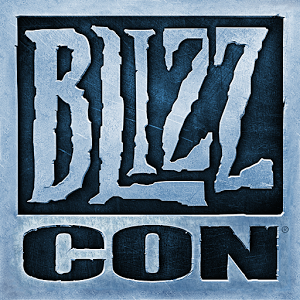 BlizzCon has taken place nearly every year since 2005, with the exception of 2012, making BlizzCon 2011 the most recent conference. This year's event will again be held at the Anaheim Convention Center in Anaheim, California, and it will last from November 8 - 9.